Our Services - Henningers Diesel Ltd. If properly maintained, an industrial engine lasts thousands of hours longer than if neglected. We offer a several day Engine Maintenance Re-Training Program. It reinforces necessary maintenance practices and employer expectations. These refresher courses provide great value, especially where mobile equipment is used by multiple crews, and maintenance undocumented. This program is a regular feature with our domestic and export clients. Our service manager designs a program corresponding to customers’ challenges. The Re-Training of their mechanics and equipment operators takes place in their own setting – whether underground, in the shop or in the field. 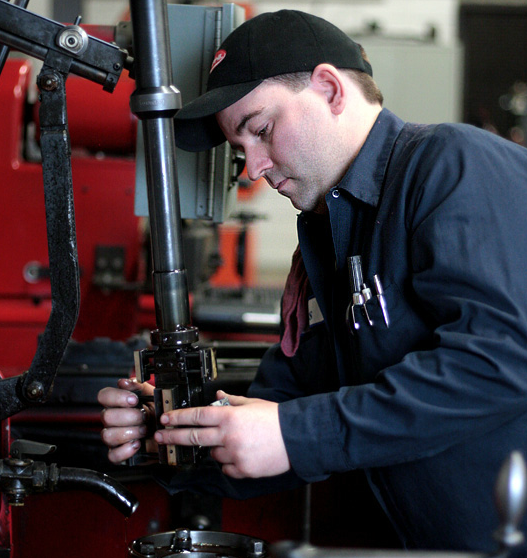 Henninger’s Diesel offers service calls across Ontario and Quebec on its DEUTZ, Toyota and Kubota engines. We have two truck bays available to do diesel fuel injection work on industrial equipment and diesel pick-up trucks. We rebuild injectors and fuel pumps, install new or re-manufactured injectors or pumps, and scan on-road vehicles. Our engines undergo a punishing workout on the Dyno to meet or exceed manufacturer and government standards for performance and emissions. We also provide Dyno-testing as a service to companies wanting to measure emissions or identify problems with their own engines. A Dyno-test is able to isolate and identify a repairable problem, which can save a company the cost of a new engine. Our rebuilt green engines are recognized around the world and are known for their durability and reasonable price.  We also have a large export business in engine parts and carry a large inventory, to satisfy our engine re-building demands, and our customers’ parts needs.